UPenn will no longer require that students submit SAT Subject Test scores (photo credit: Bryan Y.W. Shin). We have a change to an admissions policy to report at the University of Pennsylvania. Beginning this fall, UPenn will no longer require applicants to submit two SAT Subject Test scores. 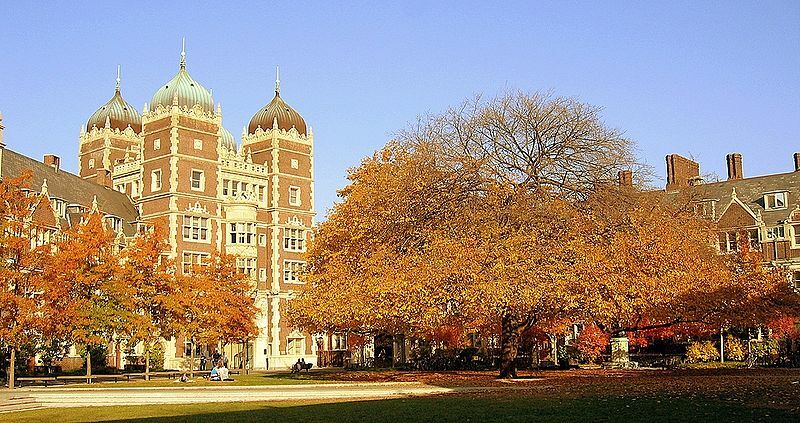 Rather, they will only recommend that applicants submit two SAT Subject Test scores (UPenn recommends applicants submit two Subject Test scores and the tests submitted should reflect the recommendations of the school at UPenn to which the student is applying). If you’re a regular reader of our college admissions blog, you know that what is recommended in highly selective college admissions we like to suggest is required. Just because a university may not require something, that doesn’t mean they don’t like to see it. Of course the University of Pennsylvania will still love students to submit perfect or near-perfect SAT Subject Tests. Of course this will still help these students’ case for admission. If you’re wondering which schools require students to submit SAT Subject Test scores, irrespective of whether or not applicants submit ACT or SAT scores, California Institute of Technology, Carnegie Mellon University (with exemptions), Cornell University (with exemptions to certain schools at Cornell), Dartmouth College, Harvard College, Harvey Mudd College, Massachusetts Institute of Technology, and Williams College are among the schools on this list. Harvard and Dartmouth will each also waive this requirement if taking such tests is truly a financial hardship. What do you think of this change in policy at the University of Pennsylvania? Why do you think UPenn went from SAT Subject Test mandatory to SAT Subject Test recommended? We’re curious to hear your thoughts on the matter so write in by posting a Comment below. We look forward to hearing from you. In all honesty it is probably just to weed out applicants more easily. They are receiving almost 38000 applications per year and this is a good way to easily spot the applicants who arent really serious about their applications. Also many other ivies have subject tests as optional but in my opinion it is almost foolish to apply to any if these schools wothout subject tests. What is however even more interesting about Penn’s standardized testing policy is that they recently announced they will no longer be considering the essay part of the writing section because it is a weak predictor of academic performace in college. Also if you read their announcement they explicitly mention that based on their research subject tests are strong predictors of academic performance once accepted to the school, so i would say they are essentially required for admission.